Creating an aero racing bike required a delicate balance of many variables. The 2 key significant variables include aerodynamic and weight following with comfort, fit, ride handling, stiffness and integration. Trek has new breakthrough in design development this year, NEW Madone is aim to be the best all-round aero racing bike. In development of New Madone, Trek reviewed the methodologies namely Computational Fluid Dynamics (CFD) and design iteration processes, as well as focusing on bike’s ride-tuned performance as previous version Trek Madone. Also, detailed improvements in comfort, fit, integration and refinement over the current Madone that greatly enhance the rider’s experience. 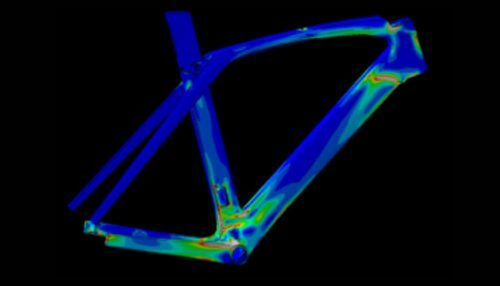 Trek using CFD analyzes to identify drag reduction opportunities to improve aerodynamic performance. The new Madone was to maintain aerodynamic drag performance within 30g across an average -12.5 – 12.5 yaw sweep (the most common yaw to rider in real world). 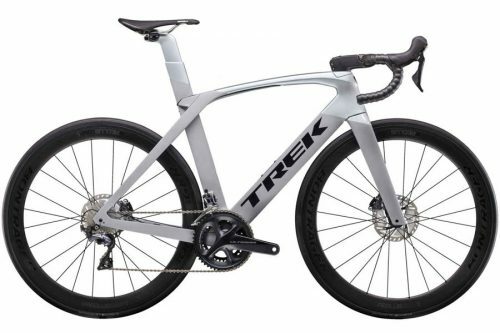 With the addition of disc brakes to the model line, new fit requirements, new comfort technologies (ISO Speed), updated component aesthetics and creating one of the lightest aero bikes in the market; Trek was still faced with a great challenge to maintain aerodynamic performance. Figure 2. 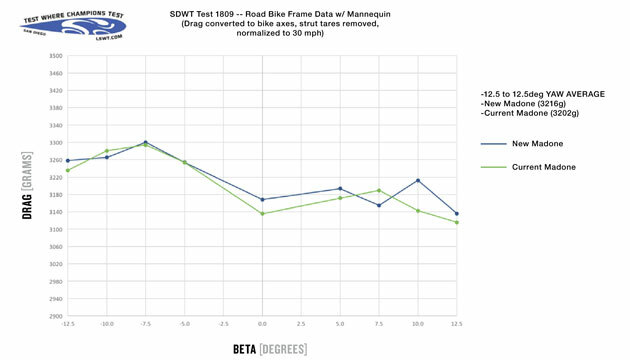 Wind Tunnel Results (SD LSWT, April 2018) Run 101 new Madone (Blue) vs. Run 107 current Madone (Green), bikes with pedaling mannequin + 2 water bottles. 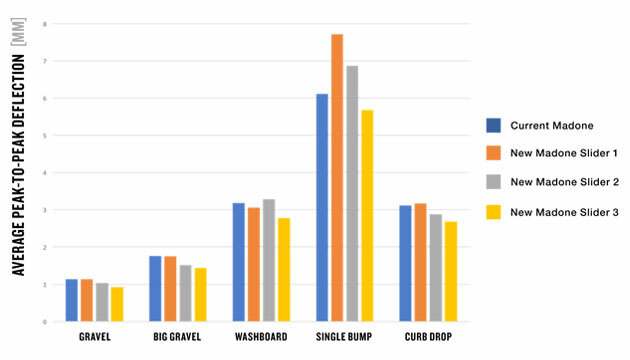 Bike weight is a tangible feature that athletes and consumers greatly care about. 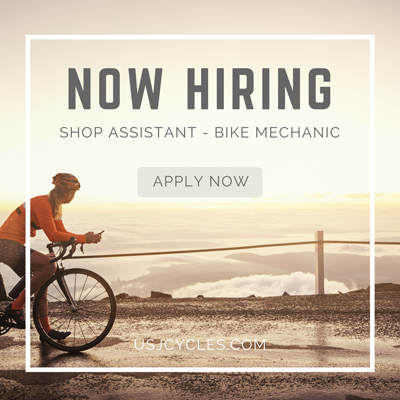 Creating all-around aero racing bikes requires a delicate balance of aerodynamics, frame stiffness and by extension of those two, the bike’s weight. Trek worked closely with suppliers to ensure that every detail of the new Madone’s carbon component laminates were scrutinised to help achieve bike weight targets. The effort resulted in a bike that is fast and light as the current Madone. The rim brake bike matches the current Madone (7.1 kg), and the all new disc brake bike that weighs in at 7.5 kg, depending on paint scheme. The NEW Madone has rotated Adjustable Compliance technology into the top tube comprised of two frame elements integrated into each other. This method also aids in more uniform compliance for all frame sizes. 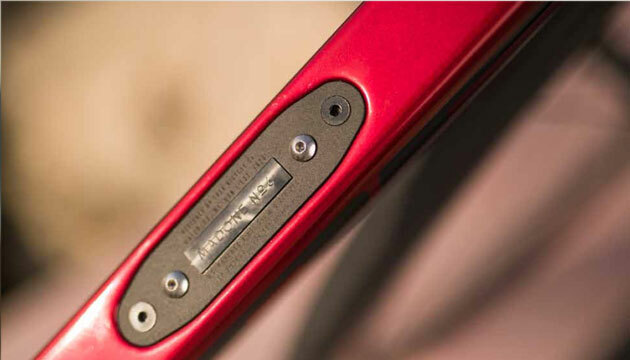 In addition, Trek has implemented hardware on the back of the seat tube that offers rebound damping characteristics to the bike. 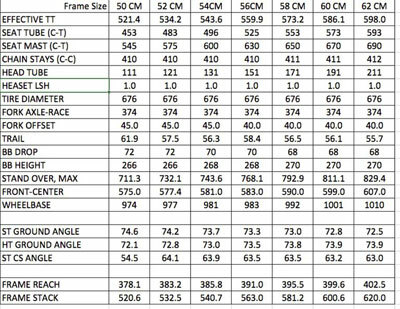 The benefit of this technology is the ability to closely match the vertical compliance values across all frame sizes. 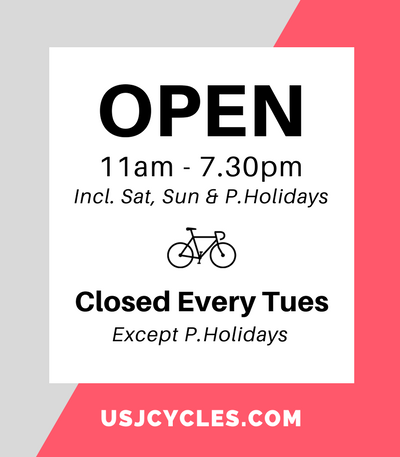 On typical road bikes, vertical compliance values on smaller bike frames produce stiffer results and gradually decrease in stiffness with increasing frame size. Trek introduces a damper to the system to help control rebound of the seatmast. When a large excitation (impact event) was introduced on previous IsoSpeed frame designs, riders would experience the main benefit of the technology through a large deflection of the seatmast that promotes a comfort benefit. 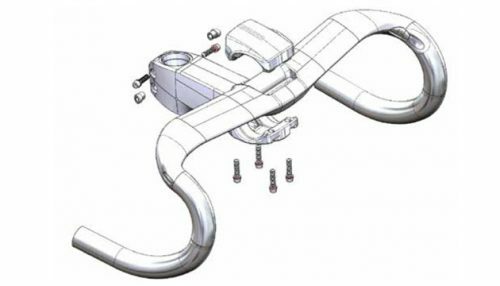 By implementing a damper to the IsoSpeed system, Trek can control and reduce this rebound that riders may experience. Trek set out to define how the new Madone behaves compared to the current Madone with a damping ratio. 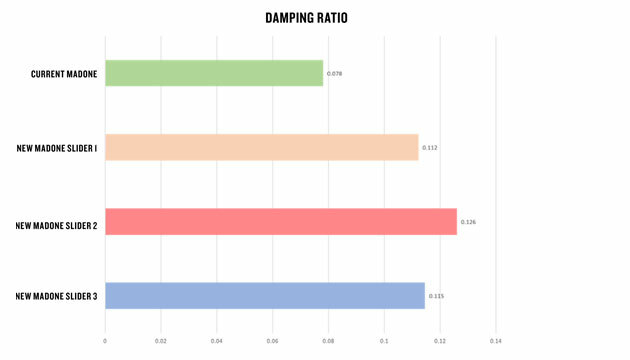 A damping ratio is a common dimensionless measure to describe how oscillatory systems decay after an excitation. Outcome, the new Madone offers anywhere from a 44–61% increase in the damping ratio. Trek previously previous generation Madone bar/stem combination in H1 & H2 fit frame were somewhat limited and expensive investment to make a change to a new bar/stem combo compared to what customers can choose on other Trek road models like Emonda and Domane. Trek introduces the H1.5 Fit on frames, more stem options, an additional bar size and +/-5degrees of bar roll for the new Madone. With this new fit update, Trek offers one of the broadest spectrums of possible fits for men and women with an integrated cockpit. Splitting the bar and stem into two pieces was the best and most obvious solution but Trek also needed to maintain aero requirements. Two-piece clam shell design headset spacer allows for easy addition or removal without rerouting any housing or cables after bike build. Updates to the spacers include a reduction in visible parting lines, one piece design and remove NDS cutout for the rear rim brake routing on the current Madone. The biggest change on the rim brake bike from the current Madone is the front brake position. 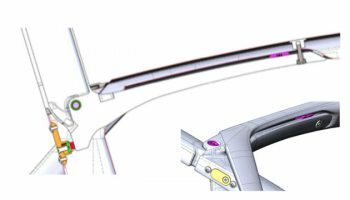 Trek enhance the Madone’s aero benefits by placing the front brake on the back of the fork so that it seamlessly integrates with the fork and down-tube form. The seatpost head continues to use an independent pinch bolt and rail clamp system to allow for infinite tilt and setback adjustment. 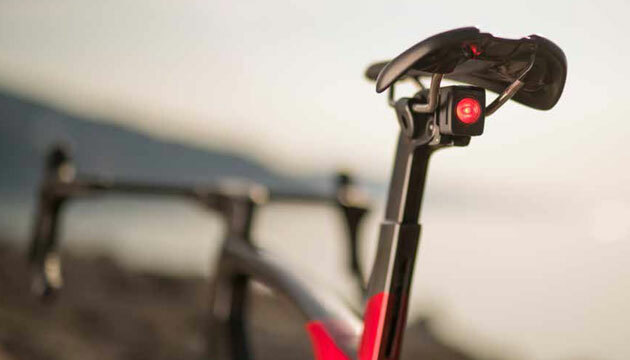 Trek has integrated safety into the design, a Flare R light mount has been designed to clip onto the back of the seatpost head and offers a clean and integrated look. The control centre has been relocated to the aero optimized down tube water bottle position. The water bottle cage itself is mounted to the control centre as well. 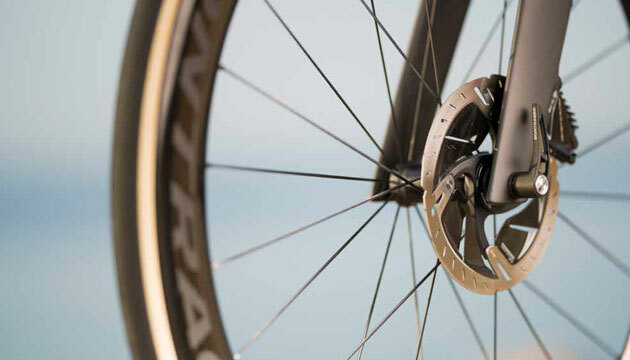 On mechanical set-ups, the control centre houses both the front and rear derailleur. handlebar end. The control centre also accommodates the rear disc brake hose to prevent rattling in the downtube. 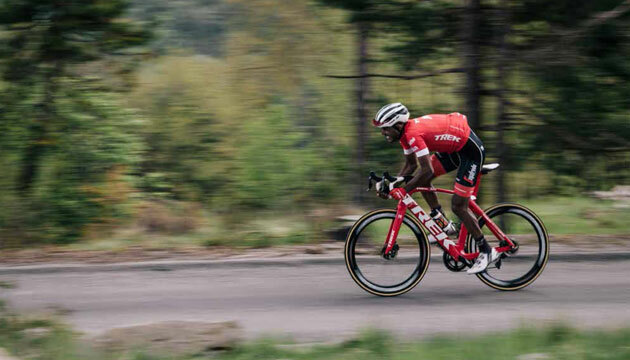 The Trek Segafredo team was used several times throughout the development process of the new Madone to ensure that the bike offered athletes and consumers an advantage over its competitors, as well as against the current Madone. 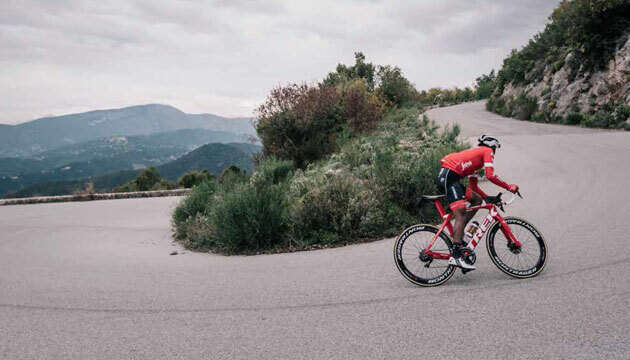 A second major test ride was held in Mallorca in January 2018, resulting that Madone prototypes has confirmed provide best-in-class ride handling and the new H1.5 geometry/fit was optimal. When will be available in stock?